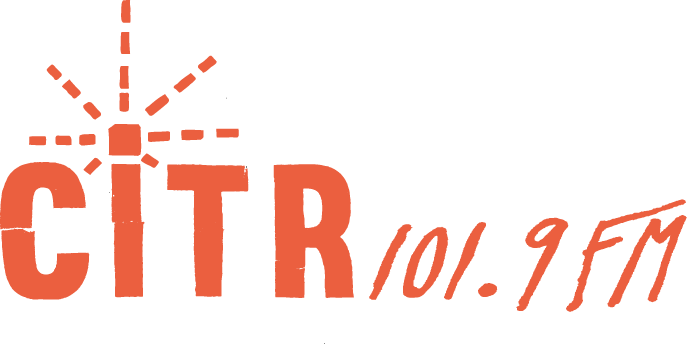 Fresh at Twenty: The Oral History of Mint Records is a collection of stories and interviews focusing on the history of local imprint, Mint Records. 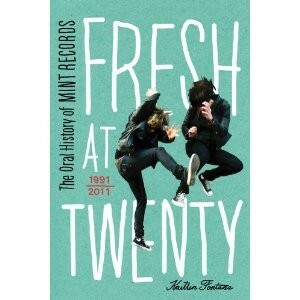 Compiled and introduced by Kaitlin Fontana, Fresh at Twenty gives perspective on Vancouver’s musical past. 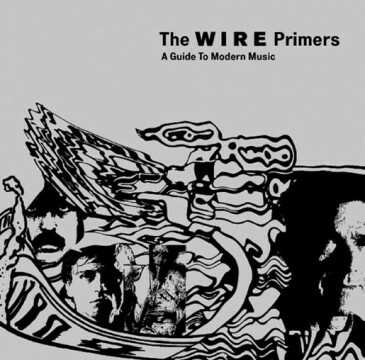 Begun in 1991 by Bill Baker and Randy Iwata, Mint has released records from the likes of the Evaporators, Neko Case, Kellarissa and the New Pornographers, among others. Of the label, Fontana writes: “with Sub Pop as their model and the early ’90s scene as their inspiration, Bill and Randy naturally gravitated toward those acts that sounded like the bands on Sub Pop.” Baker and Iwata searched CiTR’s annual competition SHiNDiG for alternative bands — their first discovery being with the four-piece rock band Windwalker. 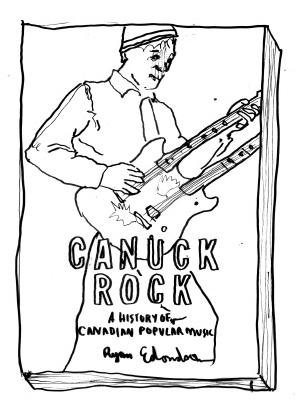 The band didn’t fit with the Sub Pop style; the truth was that Vancouver’s bands were adding their own style to the popular genres of the day. Fresh at Twenty documents this trend, with Mint’s signees ranging from punk to cuddlecore to indie-pop. Though SHiNDiG was a favorite place to find local bands, Mint Records also put their attention on acts east of B.C. (Huevos Rancheros, Duotang), while the influence of California pop-punk culminated in a brief merger with Lookout! Records. Presented as an oral history, the book naturally reads like a conversation. Fontana contextualizes and allows the bands and the label to do all the talking. Her voice is heard only through the brief introductions every couple of pages — questions are omitted and only answers are given. Band members reminisce on page as they would at the bar. Vancouver power-poppers The Smugglers, for instance, talk unabashedly about the time they took cuddlecore outfit Cub out on tour with them. As it turned out, people loved Cub (maybe more than they liked The Smugglers). As Smugglers’ drummer Bryce Dunn put it, “here’s three cute girls playing in a band, singing about candy and kitty cats and sunshine and lollipops. How can people not enjoy this?” Smugglers’ vocalist Grant Lawrence also recalls a confrontation where he saw a fan “pointing to a Smugglers shirt,” when Robyn Iwata from Cub, who was guarding the merch table at the time, started shaking her head no, and held up one of her own shirts instead. And the person bought the Cub shirt! It turned out to be a total misunderstanding, but there was a lot of fighting, tears and accusations that the three girls were more sinister than they appeared. Fontana also pays a brief homage to Gob, who declined to be interviewed for the book. Mint released their Too Late…No Friends CD back in 1995, and apparently these guys were just brats. They came from small-town Langley, B.C., and since they sounded just a bit like Green Day, Baker and Iwata knew they’d do well. Each day Gob spent on tour with the Queers, the New Hampshire punk vets would leave complaints about their B.C. tour-mates on the Mint Records answering machine. “It was always something they’d done, like they had stolen something from a radio station, or they were throwing rotten fruit at people,” Baker recalls in the book. From early acts like Windwalker and Gob, to their current roster, including the Pack A.D. and Hot Panda, this niche scrapbook of conversations tells the story of Mint as a whole, depicting the scene in Vancouver and the independent music world at large. Twenty years and 147 records later, Mint survives.